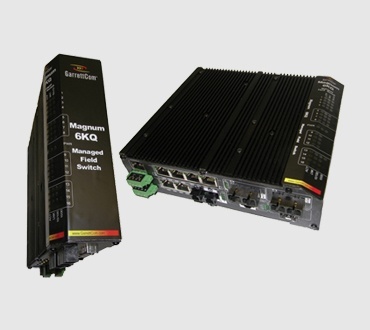 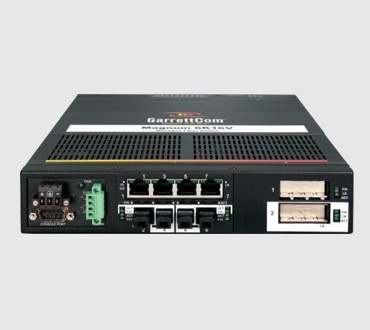 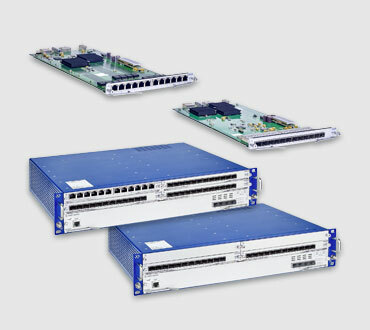 A network switch connects devices on a network by using packet switching to receive, process and forward data to a destination device. 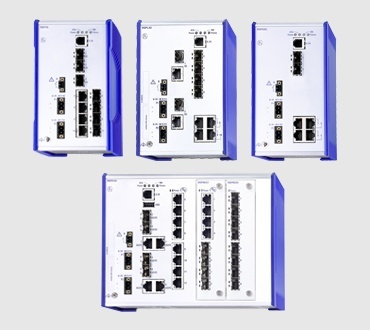 Using a switch targets data to a specific device rather than broadcasting out of all ports. 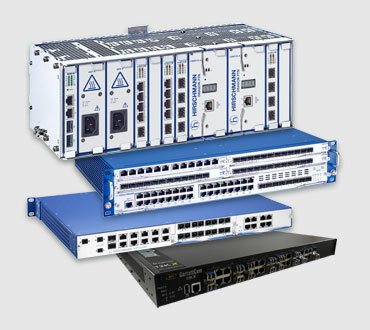 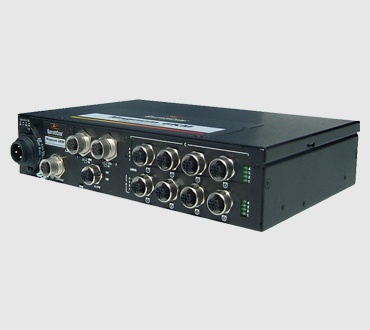 A "managed" switch allows you to configure what data gets priority on your mission-critical LAN. 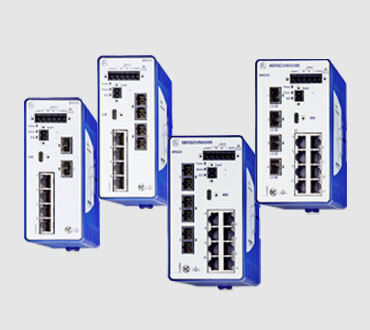 These switches also give you the capacity to monitor LAN traffic, build in redundancy and control who has access to make changes. 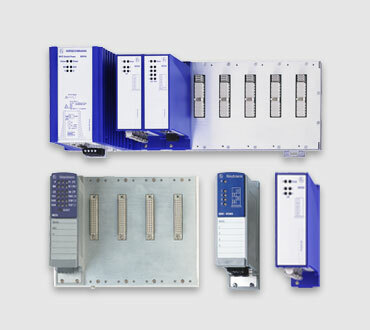 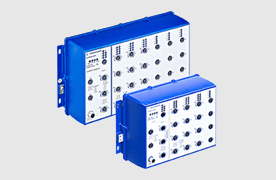 Belden offers a broad portfolio of ruggedized managed switches that are engineered for reliable performance in harsh industrial environments. 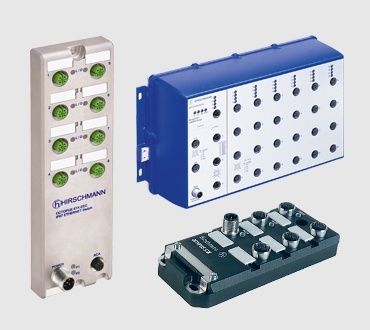 With Layer 2 (data link layer) and Layer 3 (network layer) options, you'll find just what you need in our Hirschmann and GarrettCom product families.